These hard-to-find #4.5 nylon-coil handbag zippers areperfect for purses, bages, totes, and carries. Here's whypeople perfer them: The wide zipper tape makes insertioneasy. 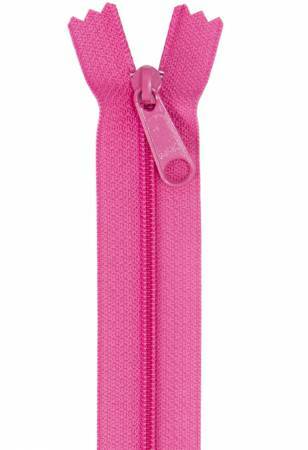 Unlike zippers with chuncky, molded polyester or metalteeth, these handbag zippers are soft & flexible.